For the purpose of this study, I will be dealing with the internal factors first as when the Internal is settled the external is also. The Internal factor comprises: the Strength and Weaknesses internal to the business/ project/ personality. Today we'll be discussing Strength!! Strength- Wordweb dictionary has series of meanings for the word Strength but I got interested in just two out of the six meanings for the purpose of this study. (b) The condition of financial success. 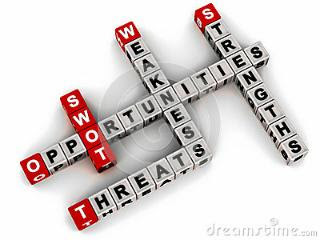 SWOT defines Strength- characteristics of the business/project/ personality that gives it an advantage over others. Individuals especially young adults who venture into business/ projects should learn how to avoid exaggerating when It comes to the area of strength- what they can do. We live in the generation of people that believe they can do anything. You're not made to do just anything but you can do everything. 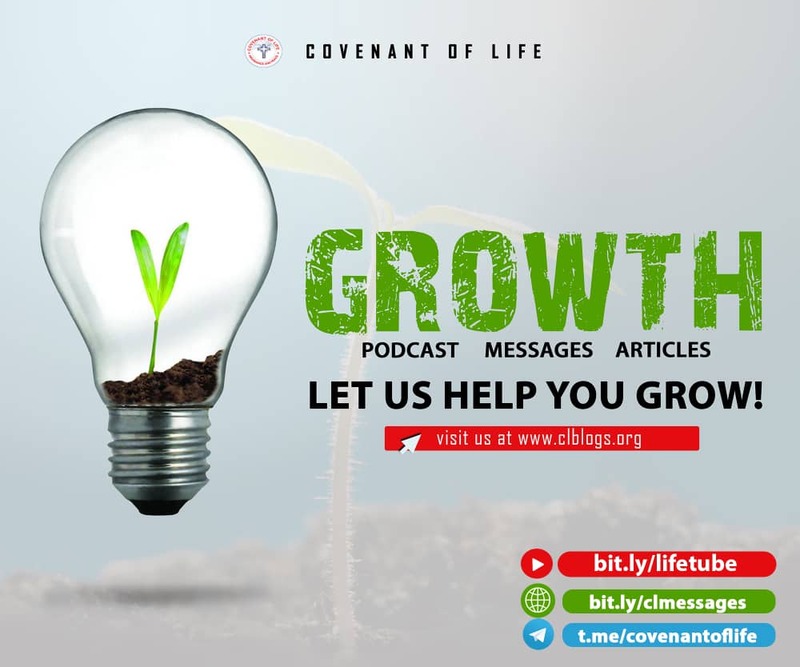 The Omini-potency of God is the Multi-potency of man!! 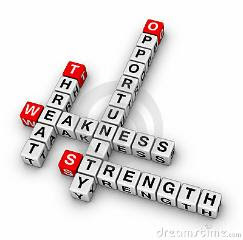 Without Christ Strengthening you- Your SWOT analysis is not worth an analysis because the business/ project/ personality isn't feasible. Exaggeration is when you think you have the strength and you do not need Christ!! Define what your Strengths are?? You can only do all thing's through Christ alone! Strength is an Internal factor, it comes from within. Strength truly is an internal factor, it comes as a result of what comes from within. One practical example of Christ's Strength can be found in the life of Elijah after he was threatened by Jezebel for slaining the prophets of Baal. In the wilderness requesting for death, he slept and an angel touched him and fed him and laid him again. The process of waking him to Arise and eat happened the second time( because the journey was great for him). The journey ahead of you is great too because you are destined to be great!! Verse 8: and he arose and did eat and drink, and went in the strength of the meal 40 days and 40 nights unto Horeb the Mount of God. -I Kings 19:1-8. For that business/ project/ personality you want to venture or has ventured into, what have you been fed with? What do you assume to be your strength? Just like Elijah, you have tried all the tricks you know for that kind of business/ project/ personality but now it's all threatening, you now feel like closing down the business? I encourage you this morning- you can do it! You are yet to discover your true strength, you are yet to be fed with the meal for that deal! There's a meal for every deal. extra mile. 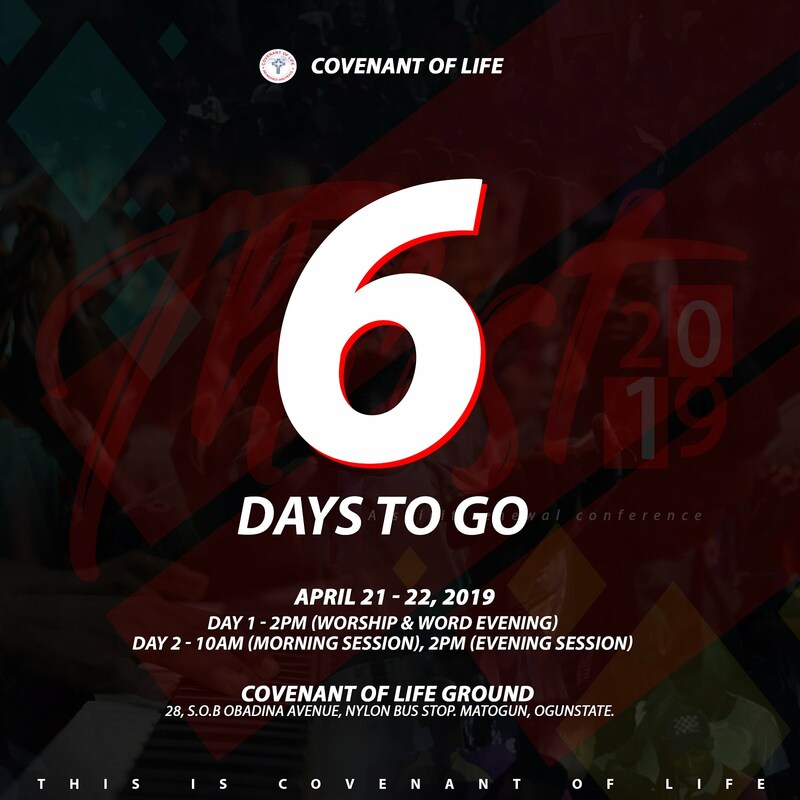 In the scripture I used above, in verses 3-4: Elijah left his servant at Beer-sheba but he himself went a day journey into the wilderness before he met with the Angel that fed with the meal for the deal. A lot of us make the mistake assuming our strengths to our work experiences, academic feats, professional certification and all, but the truth is when we plan and exclude God (the source of Strength) in your planning then you're set for struggling! You need to leave all those things making you feel qualified and go after God that qualifies even the qualified!! You are not made to do just anything in life! You don't have it all but you have it for all!! 1. Faith: We walk by faith and not by sight! What the world's SWOT analysis sees as Infeasible we see as Invincible!! We see things through the eyes of God. 2. Wisdom: Its the principal thing! 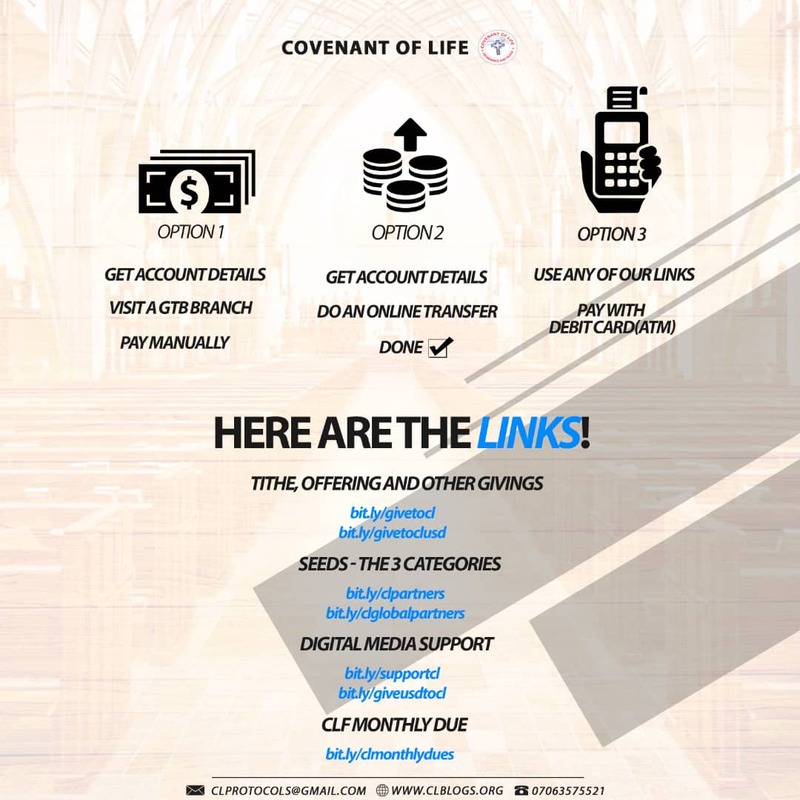 We have a promise of this even for anyone who lacks, God giveth it to all men liberally. 3. God is our Strength: who teacheth us to profit and leads us in the way that we should go. (Isaiah 48:17). we can never count losses because we are only taught to make profit. 4. We have the power to make wealth: the world may grow riches through their businesses but we are made to grow wealth! We have the power but only a few of us operate the Covenant.